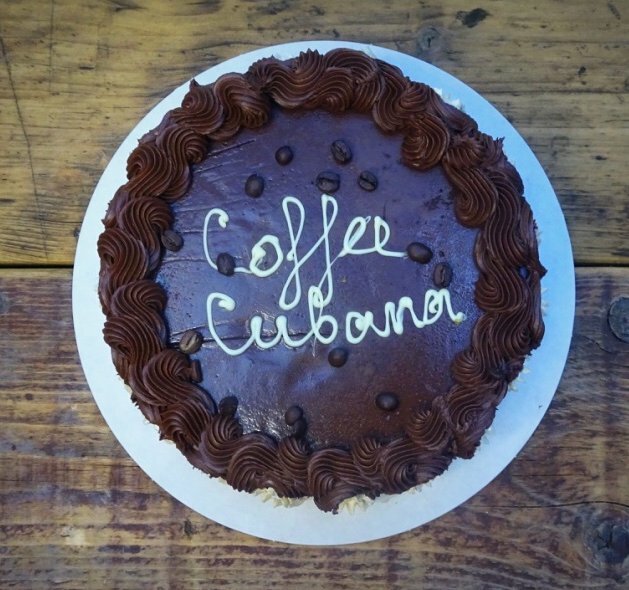 The vibrant and unique décor of Cubana makes us a great venue for filming. We featured in the major Hollywood movie, One Day, and we were delighted to be the main focus of BBC One’s Cuban feature on The One Show. We have also been chosen as the location for many photo shoots, commercials and television programmes including Strictly Come Dancing – see below the recent O2 commercial. We love to get involved with all sorts of projects and will be as helpful as we can for whatever requirements you have!